Under current law, homeowners in Montgomery County who want to have an ADU face several restrictions. 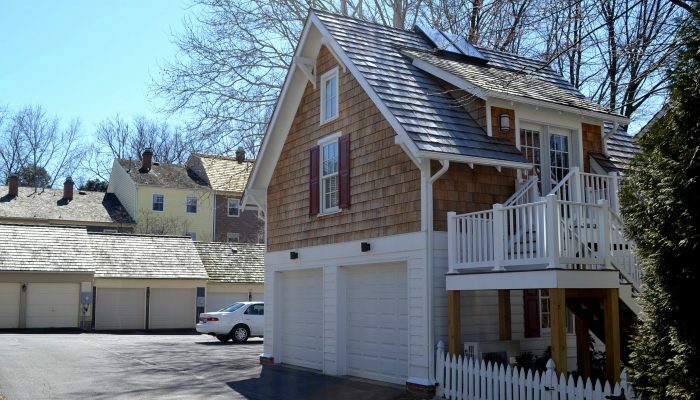 A detached ADU must occupy a one-acre lot at a minimum. Spacing requirements call for at least 300 feet or 500 feet from another ADU, depending on the zone. Zoning Text Amendment (ZTA) 19-01, as introduced by Montgomery Councilmember Hans Riemer on January 15, 2019, would remove or loosen some of the barriers to creating accessory units in a county that only currently averages the production of around 40 ADUs per year. 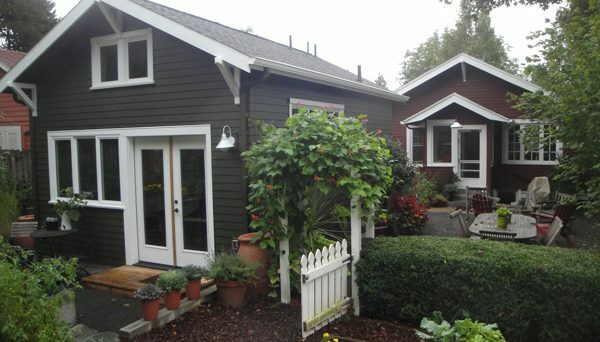 The social and financial benefits of ADUs are many. 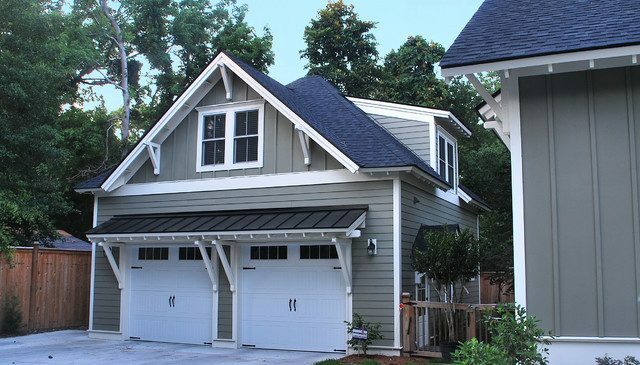 These accessory dwellings are an effective way to address our county’s housing shortage due to their low cost and immediate feasibility, allowing homeowners to create them on their own property. They are also an immensely beneficial alternative to outward sprawl as the small dwellings are located in existing neighborhoods where services and infrastructure are already in place and jobs, retail and recreational facilities are nearby. ADUs increase neighborhood densities, which, in turn, can encourage greater transit use and pedestrian activity that benefits the environment and public health. They have the flexibility to be used by empty nesters who want to remain in their neighborhood, returning college graduates who are paying college loans, young employees who want to live closer to their jobs and families with disabled or less active relatives who need to live close to support. Importantly, ADUs can generate rental income for homeowners paying down mortgages or needing extra cash. ADUs have been common throughout the history of American housing, up until the auto-dominated post- World War II suburban expansion era. Cities like Chicago, New York, Savannah and Washington, DC were primarily built with rowhouses featuring basement units or attached apartments for extended family members, guests or tenants who would help to finance the primary house ownership. Of ADUs, 60 percent of the units are used as permanent housing and a primary residence, while smaller percentages of the units were used for offices, storage and/or short-term visitor or tourist rentals (which would not be allowed in the Montgomery County zoning that is currently being considered). Most of the ADUs rented for about $2.25 per square foot in 2017 dollars, making them “affordable” in these housing markets. 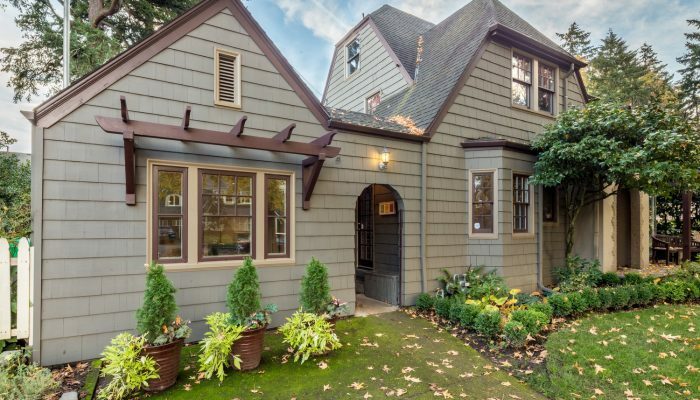 The two most common reasons that property owners added ADUs to their home sites were to generate extra income from long-term rentals or to create living space for a household member or a helper, such as a nanny or homecare aide. Owners value their ADUs because they provide small, adaptable spaces that can be implemented relatively quickly. Achieving success in the markets noted above required fewer regulations, minimal to no design review and flexible owner-occupancy requirements (the Montgomery County zoning that is currently being considered would require owner-occupancy for the property). Standard regulations in these three cities allow ADUs to be attached or detached. They require one or less parking space, typically do not have owner-occupancy requirements and limit square footage, building heights and setbacks. 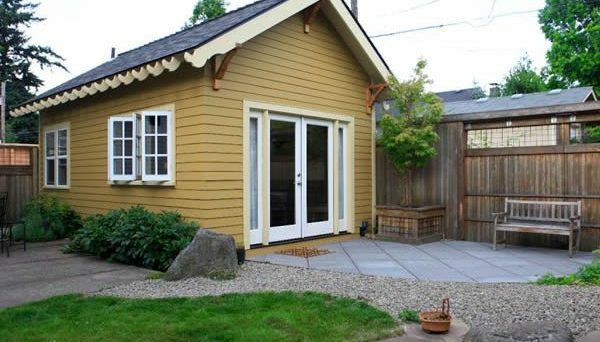 The regulations do not require separate meters for the house and accessory dwelling and allow one ADU per lot (although Portland allows 1 attached unit and 1 detached unit per lot). Each of these cities waives different fees, such as for permits or utility connections, to spur more ADU development. Finally, all these cities educate owners and provide technical assistance to them, including ADU manuals and guidelines featuring prototypical unit plans. Many cities and counties are beginning to support the return of ADUs in low-density residential areas to help mitigate pervasive housing shortages and high rental rates in their communities. They recognize that Missing Middle development, including ADUs, is one solution to the housing crisis. Montgomery County should make it easier to build these accessory dwellings to benefit both homeowners and renters. 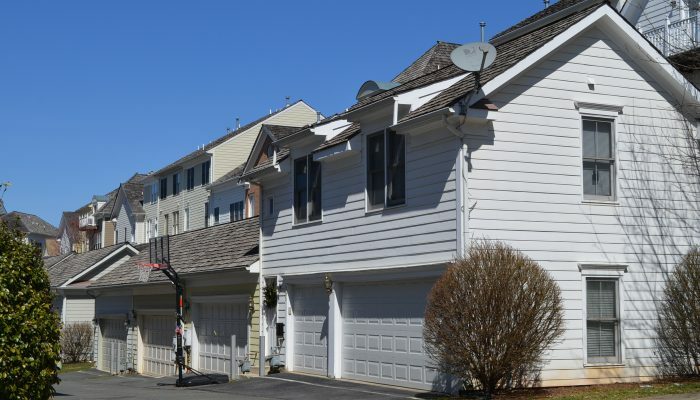 The ability to provide ADU’s within the more common, suburban residential zones should offer greater flexibility to families looking at housing options for in-laws, adult children, or possible rental income. Hans Riemer’s proposed zoning text amendment is a betrayal of everyone who bought a home in a single family zoned area expecting it to remain single family, not two family. The reason we bought in a single family zoned area is because we wanted low density, not more traffic and parking problems, more noise, and green space taken up by new buildings in back yards. Current ADU regulations seem to meet the needs of residents. The proposal should be rejected by the Council; it is already opposed by the County Executive. I’m glad that the County is proposing to ease up on several of the current ADU requirements. We are growing as a county and I would prefer to have more people live more densely (and hopefully near some kind of transit) than build more single-family homes on plots of land. That kind of land use serves only a few people. We need to use our land more intensively so that more people can live nearby, closer to amenities (shopping, recreation, entertainment, schools, libraries) — much like they do in European cities and in Japan. The idea of single-family homes on separate lots almost (note, I said “almost”) dictates using a car to get to anything. Cars are clogging up our roadways (note Hogan’s $9-$11 billion 270/495 expansion plan, which he “claims” will reduce congestion). Cars emit more greenhouse gases per passenger mile than transit. Transit can only exist where there is enough density. We’ve got to take care of the planet and we’ve got about 10 years in which to *reverse* our trajectory on greenhouse gases. We cannot keep on living blithely in a bubble. We’re growing the population in the county, we’re growing jobs, and we need more people for people to live in — and to live-in closer together (*not* farther apart).